This program offers Macquarie University’s Croatian studies students the opportunity to immerse themselves in Croatian language and culture within a stone’s throw of the Adriatic Sea. Spanning three weeks in July, this program allows students to gain academic credit towards their Macquarie degree. Commencing early July 2019 and concluding after 3 weeks in late July 2019, students will undertake a combined total of approximately 75 hours of in-class as well as field trip tuition over the program’s duration. Students will have the chance to study with other Croatian Studies students from around the globe. Typically students will have class (Mon-Thurs) from 9am until 1:30pm with a 45-minute break at 11:15am. Friday will typically see students outside of the classroom with their tutors. Students participating in the course will be enrolled during Winter Vacation at Macquarie in CRO180, CRO280 or CRO 380 (3 credit points). All students must be enrolled into the unit to receive this credit. Standard tuition fees (HECS or full fee) for the enrolment are payable to Macquarie. Students cannot enrol themselves into the unit until they have been accepted into the program and a waiver has been entered. Grades will be recorded as “satisfactory” or “fail” and, provided students pass, will not affect their GPA. Accommodation: Participants are required to arrange their own accommodation. 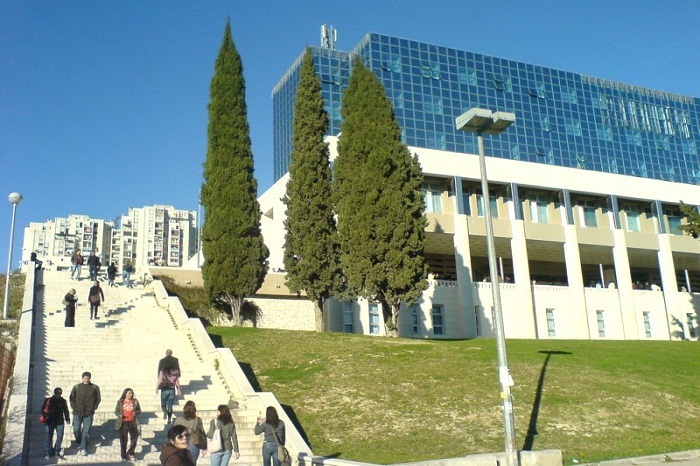 The University of Split can assist participants to organise suitable accommodation for the duration of the program in Split. Costs: 2300 HRK (500AUD in 2019) plus accommodation. Program Costs: Standard cost of enrolment at Macquarie into CRO residential shell unit (or HECS deferral). The course fee of HRK2,300 (~AU$500) includes the following: registration, orientation, academic and field lectures, course materials, study trip to Krka National Park, the opening ceremony and diploma presentation ceremony. Successful applicants will be able to pay this upon arrival in Split. This program offers Macquarie University’s Croatian studies students the opportunity to immerse themselves in Croatian language and culture within a stone’s throw of the Adriatic Sea. Spanning three weeks in July, this program allows students to gain academic towards their Macquarie degree.